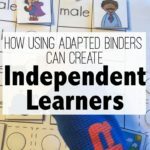 Have you seen the words “adapted binders” floating around and wondered just what in the world they are all about? I totally understand and was there myself a few months ago. After researching, I have come up with a few characteristics that I think most adapted binders offer to students. So why did I feel the need for implementing and using Phonics Adapted Notebooks? My students, much like yours, need additional support and help meeting grade-level phonics standards. Yes, I am RTI and typically only see students that struggle. 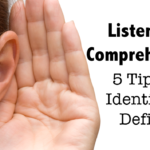 However, I have been helping fellow interventionist in my district, and we have students who lack basic vocabulary and prior knowledge needed to understand CVC words. For example, the word fig was completely unknown to some students. They didn’t know what it looked like or tasted like. In order for students to write an intelligent sentence about a fig, they need to understand what a fig is. 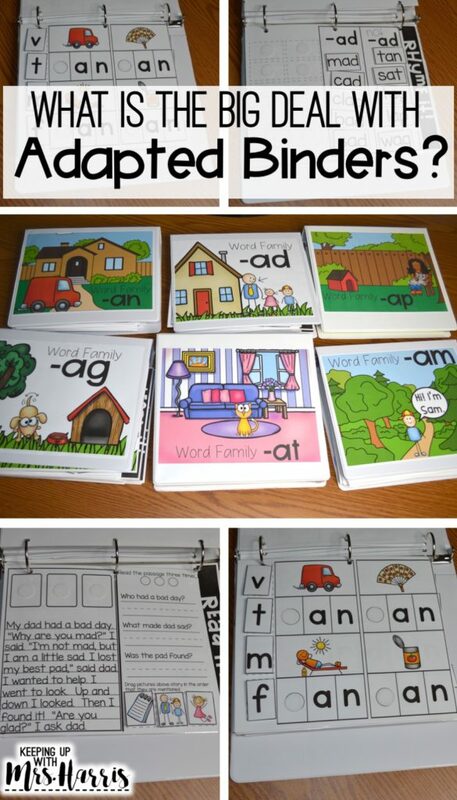 The adapted binders work well because they provide phonics practice while they teach students words and word meanings. 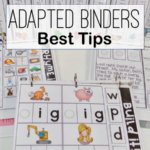 Why adapted binders for phonics and word families? Adapted binders allow students to have an anchor for their learning. They can learn and practice at the same time. The visual cues and reference pages under the tab “Learn It” allow students to feel supported as they practice independently. Students will be practicing on grade level content with the support and structured practice through the activities provided in the adapted binder. The teacher makes the decision on what students should practice. If you don’t want your students sorting the words independently, just remove those pages from the binder. You can put as many or as little activities in the binders to differentiate while meeting the needs of your students. 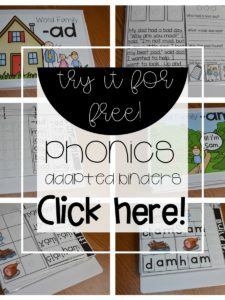 There are endless possibilities for the Phonics Adapted Binders, but here are a few ways that I have used them with students and parents. 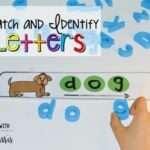 Individual practice for students struggling with a specific word family. Early finishers can grab a notebook to practice with while students are working in groups or centers/stations. Parents can checkout the notebooks from the teacher to practice at home. Many times parents want to help, but are not sure what to do. The notebooks allow them to practice with their students without doing a worksheet. I know adapted binders can be time consuming to prep, and these CVC packs might not be for everyone. But, just so that you can try it for yourself, I have an exclusive freebie with you in mind! Click here to sign up for your free download. Then check your email for direct access. The free sample is the -an Word Family. 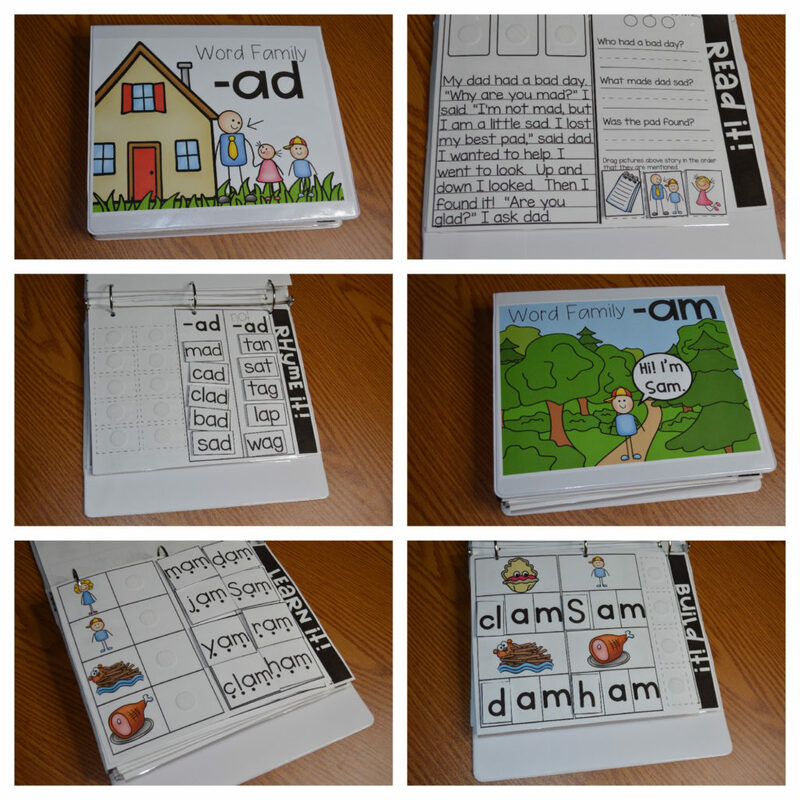 Each pack includes learn, build, rhyme, spell, and read sections for your students to practice and master each short vowel word family. 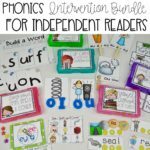 The growing bundle of Phonics Adapted Binders has been added to my TPT store! Click here to see more! 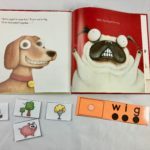 All of the packs can be purchased individually, bundled by short vowel pattern, or the entire growing bundle (best value). As more resources are added, the price will go up, so now is the time to buy! If you have questions about what is included or how these binders can meet the needs of your students, feel free to leave a comment below! Do you put the Velcro as soft side up on the page and the hard side on the back of the pieces? I do the opposite. I don’t know if it matters or not. I’m working on putting these together right now, but I’m not sure if I want to bind them or put them in binders. Do the laminated pages tear out of the binders if you have children with ‘strong’ hands? Thank you for all of your amazing resources. I was hired in January, these and your intervention bundle have saved me so much time! Added bonus, the kids love them! 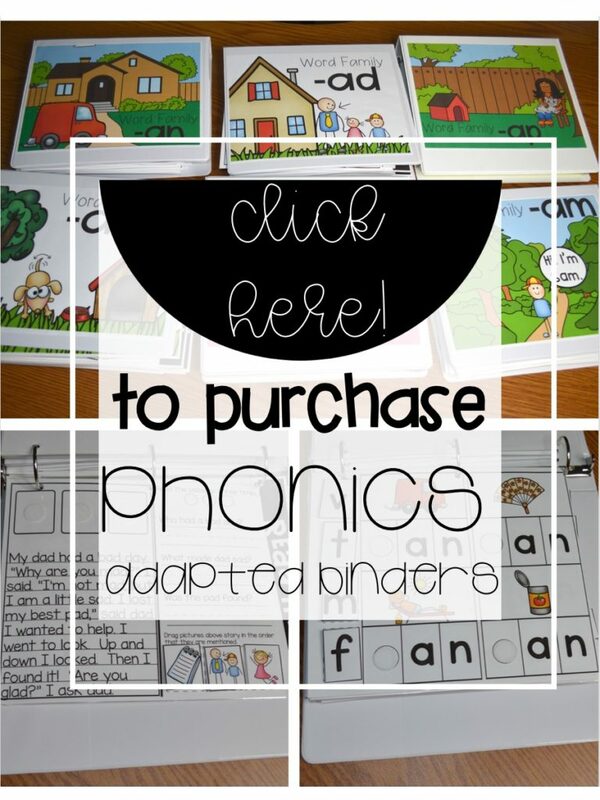 Hi I purchased your adaptive phonics binders for my upcoming school year. Would you be able to send me pictures of how it is put together so that I can double check my own binder?